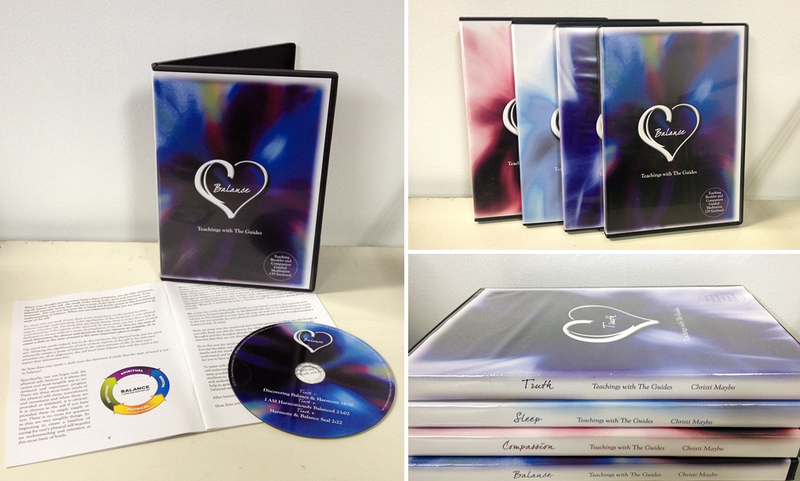 We specialize in Short Run CD & DVD Duplication with unique and innovative packaging and design options. If you are looking for something creative that will stand out and get your music heard on a wider scale, then we're your people! Located in Philadelphia, PA we are a DIY collective of independent artists, musicians, and freelance designers that hope to make your short run CD/DVD project a reality. We now also can handle all of your REPLICATION needs as well! We also specialize in Business Card Screen Printing and Screen Printed Invitations for all sorts of events (weddings, graduation, announcement, events, etc.). 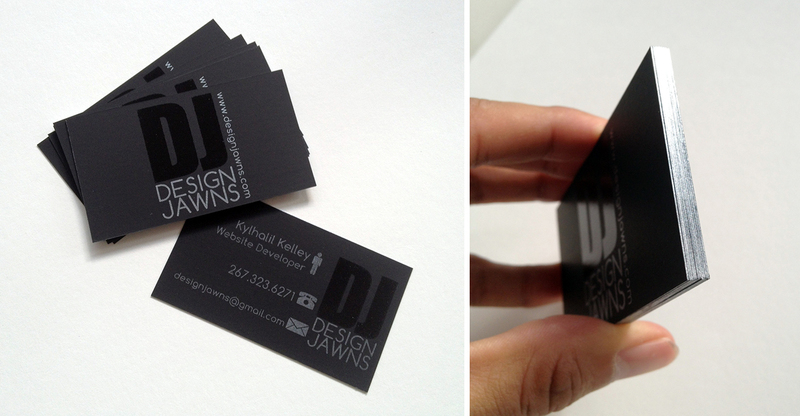 Screen Printed Business Cards add a special flare to your identity that you just can't get with digitally printed cards. Screen Printed Invitations are a cheaper alternative to letter press invites and still retain the impact and uniqueness that other print methods offer. We also work with a variety of inks including eco-friendly ink, glow in the dark ink, metallic ink, and clear spot gloss ink. Not all bands and independent artists are looking (or are able) to get the required minimum of 1,000 QTY CDs through the replication process. 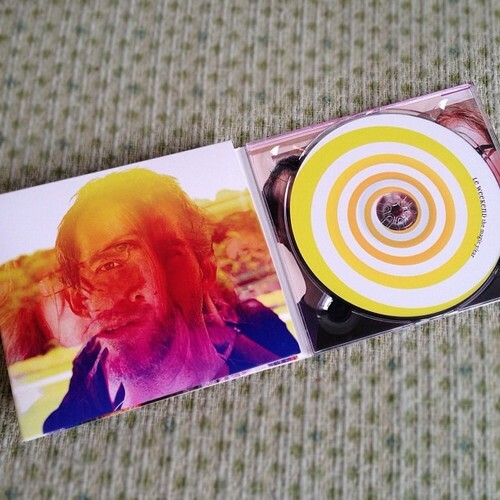 Most local and regional artists only require a few hundred CDs or less. Some would even prefer to have a special or limited edition version of their work available for their friends and fans to pick up at a show. And start up independent labels might only be looking to test the waters for the first press of their latest signing, or want a hundred or so promo CDs to send to the press. Don't know where to start? That's where we come in! We provide quality customer service and CDs/DVDs at a super low price to help you achieve your short run CD/DVD Duplication goals. So let us help you out on your next AND future short run CD/DVD projects! Looking for more than 500? We offer replication services for 500 QTY and up!